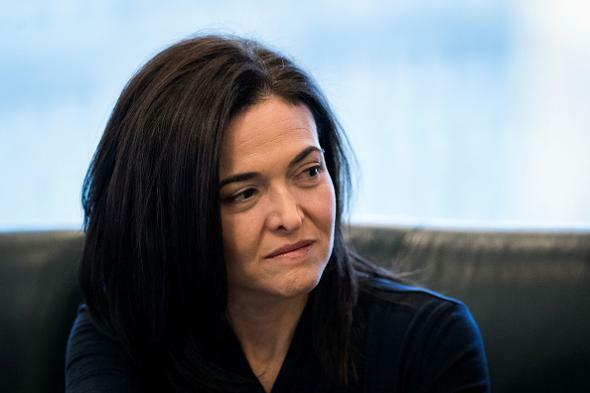 Hillary Cabinet plans leaked: Sheryl Sandberg at Treasury, Starbucks CEO at Labor. Sheryl Sandberg on Dec. 14, 2016, in New York City. One of the big concerns that many Democrats had about Hillary Clinton was that she felt quite comfortable appealing to the interests of big banks and corporate executives. And while some of the people on the list above are generally known as solid progressives, like Clinton campaign chairman John Podesta and Center for American Progress president Neera Tanden, some of them very much are not. Sheryl Sandberg, the COO of Facebook, was Larry Summers’ chief of staff during his infamously bank-friendly and deregulation-tastic tenure in Bill Clinton’s Treasury Department. Howard Schultz is the founder of Starbucks, a company that’s long been hostile to organized labor. And Terry McAuliffe is perhaps the original corporate centrist Democrat. Thanks in part to figures like Bernie Sanders and Elizabeth Warren, the role that centrist economic policy has played in exacerbating wealth inequality is one of increasing interest to the Democratic “base.” Nominating figures like Sandberg, Schultz, and McAuliffe to three of the most important economic jobs in the new administration would have created quite a conflict between PEOTUS Clinton and that base. Of course, Donald Trump is going to be president instead, so neither this nor anything else a Democrat has ever said, thought, or done, currently matters in D.C.
Also of note: Michèle Flournoy* was tipped to become the first female secretary of defense. And, in Allen’s words, the job of running the Environmental Protection Agency was “likely” going to go to “an African American.” Which “African American,” apparently, didn’t really matter. And that is how United States politics work. *Correction, Jan. 10: This post originally misspelled Michèle Flournoy’s last name.